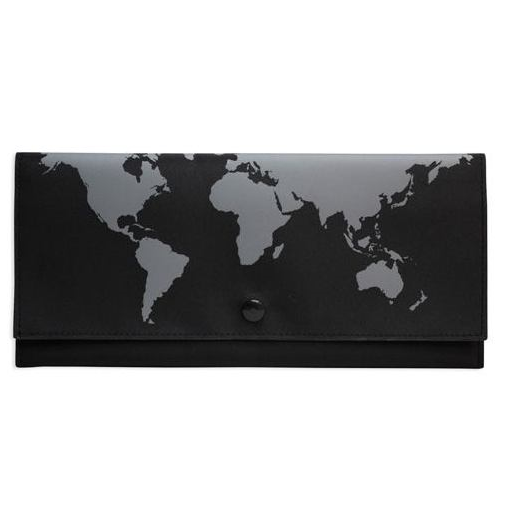 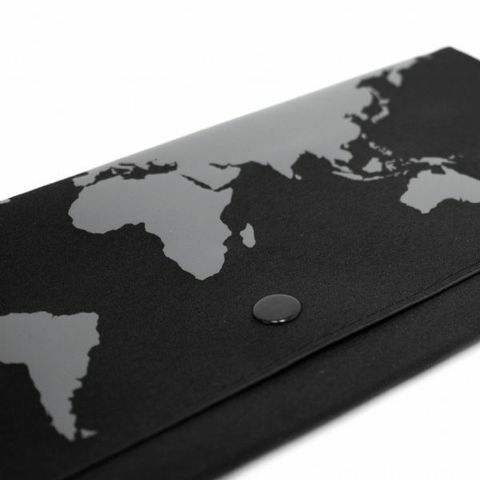 Organize your important travel documents, currency and credit cards in this travel wallet. Large enough to carry airline tickets & itinerary. 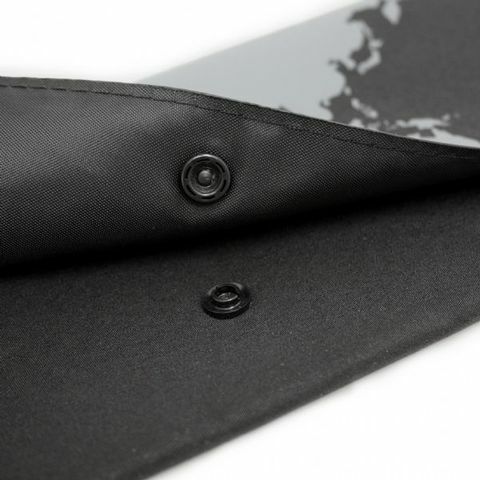 Sophisticated & stylish designs ensure easy identification. Hardwearing fabric that doesn’t compromise on design ensures you travel in style! Material: Microfibre with screen print.